Please note: this retreat will involve light to moderate physical activity. Due to limited seating at this event, tickets are 90% refundable through March 7. After March 7, all sales are final and refunds will no longer be available. April 12 - 14, Herkimer, NY. 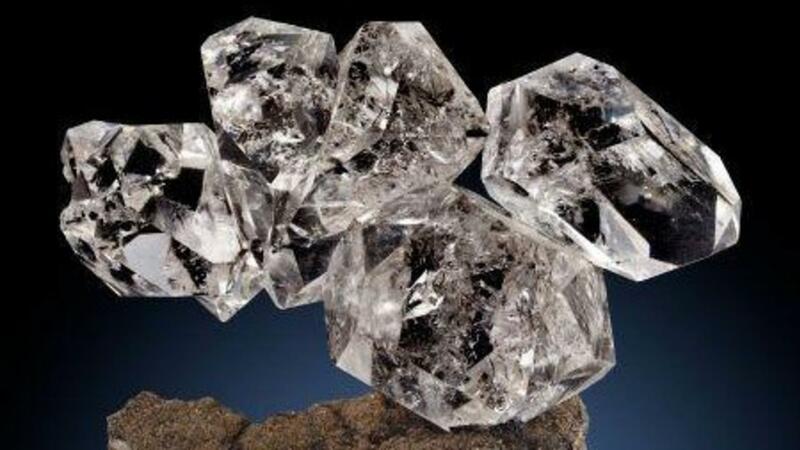 Mining for Light is a spiritual retreat (and Herkimer diamond mining adventure!) that will show you how to harness the magic of high-vibration crystals for purification, connecting to your Divine Essence, and dimensional dreamwork. 4:00pm - Arrival / check-in. 5:00pm - 1st crystal class. Purification, energy healing, and shamanic stonework. 5:00pm - 2nd crystal class. Lucid dreaming, dimensional shifting, and practical time travel. 9:00am - 3rd crystal class. Divine Essence, soul purpose, and life path.